Kratom is a somewhat unknown plant. It comes from a tree in Southeast Asia and has been used for decades back there, but most people in the U.S. and Europe have probably never heard of it. Just ask any stoner, pharmacist, practitioner, or doctor if they have ever heard of it and you will likely be told “no.” It’s a shame that kratom remains so obscure because its effects are incredible. Kratom is so wonderfully effective at treating so many symptoms that it’s almost unthinkable that more people aren’t using it. An online survey conducted in 2016 by Pain News Network and the American Kratom Association asked 6,150 kratom users what they thought of using kratom. The results were phenomenal. First of all, more than half of all respondents (51.34%) use kratom for pain relief, while some use it for their anxiety (14.15%), opioid addiction (9.24%), depression (8.83%), alcoholism (2.56%), and insomnia (1.4%). Less than 2% of users reported using it for recreational purposes or out of curiosity. Among users who take kratom to manage their pain, over 90% indicated that kratom “very effective” for their pain relief while only about 2% said that it “did not help at all.” Additionally, 100% of respondents who use kratom for cancer pain had rated it as “very effective.” Other people who rated it as “very effective” included over 90% of those using it for migraines, fibromyalgia, osteoarthritis, back pain, irritable bowel syndrome, and sclerosis. 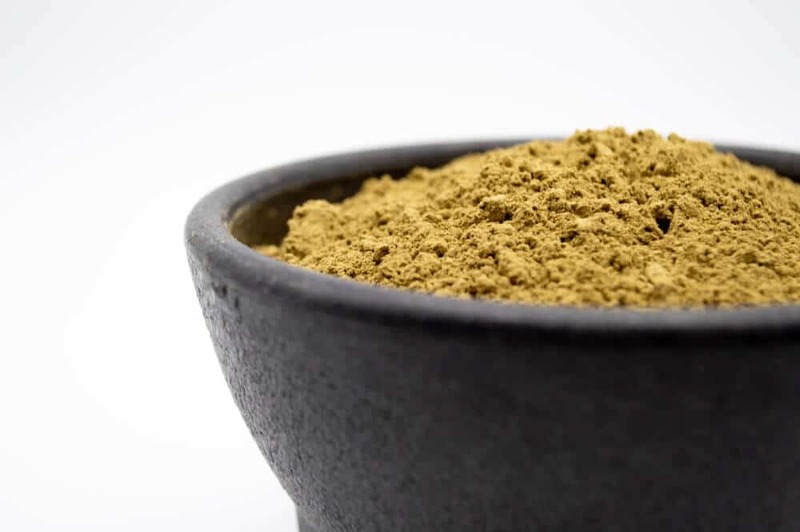 Kratom works due to the alkaloids mitragynine and 7-hydroxymitragynine, which act like endorphins by triggering the opioid receptors that numb pain and make the body feel relaxed. Certain strains of kratom can also produce an opioid-like “high,” though you can avoid that by taking the right strain or dosage. Because Kratom is known as an opioid agonist, it is essentially a substitute for opioids and drugs like heroin. It provides all the similar effects minus the addiction. That’s because alkaloids in kratom target the brain’s delta receptors while the alkaloids in opioids target the brain’s mu receptors. That is why kratom is commonly used to treat opioid addiction. Addicts who crave the effects that opioids provide can often turn to kratom to get the same effects but without all the nasty side effects. They can get the same “highs” and the same pain relief that they would otherwise get from opioids. Many people become addicted to opiates after getting a prescription from their doctor for pain relief. When taken in small doses, opioid pills help users manage their pain. Sadly, it’s not hard for people to become addicted to them. If they ever lose access to their prescriptions, perhaps because they were abusing them, they often turn to heroin because it’s much cheaper and easier to get. Unfortunately, heroin is also much more dangerous. There are many different strains of kratom. Green-veined kratom is the best strain for managing pain, red-vein kratom is an effective muscle relaxant, and white-vein kratom makes a great a stimulant. Some strains used for pain relief also work as heavy sedatives, so you should be careful in choosing the correct strain and dosage. When trying to decide how much kratom to take, you should start with the lowest amount possible before decided to move up and take a higher dosage. It’s important to determine how much you can handle at a particular time and that varies a lot based on strain, potency, and tolerance. 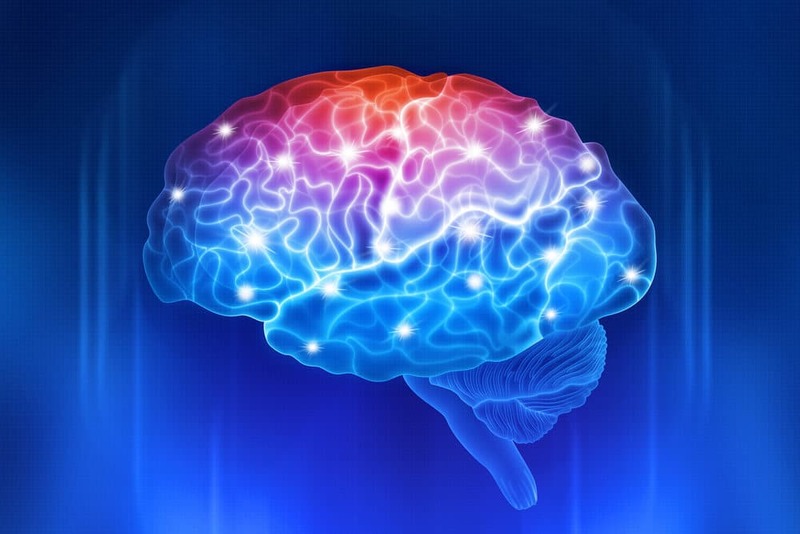 Usually, taking between 2 and 4 grams of kratom will result in minor stimulation. Four to 6 grams of kratom will produce analgesic and sedative effects; 6 to 8 grams provide the same results at a much stronger level and is often too much for people to handle. Most people should not take more than 8 grams of kratom. It sometimes takes a while before you begin to notice the effects of kratom. You probably won’t feel a small dose until about 10 to 15 minutes after you take it, depending on how much you’ve eaten that day. If you take 4 to 5 grams of kratom, you will probably feel the effects for about two or more hours. Taking 7 to 8 grams could last anywhere from six to eight hours. The plant is available in many forms, most commonly as a powder or a pill. You can also grind up the leaves and take it as a mush. Many people find the taste of kratom to be bitter, so they often like to mix it with tea or in a milkshake. Both are good options if you want to mask the taste with something more enjoyable. There’s no telling how much time it would take for kratom to become widely available in the United States, but there is hope. Several states have only recently legalized marijuana, and others are following suit. The same will hopefully hold true for kratom because it can potentially change many lives for the better. I’ve been smoking cannabis for awhile and was introduced to kratom about 4 years ago and I think it saved my life and or sanity. My veterans Dr found out I smoked and cold turkeys me off Vicodin after 8 horrible years addicted. If I didn’t have kratom it could of been catastrophic for me. I no longer take any over the counter meds for my pain, anxiety and depression/PTSD. Good stuff! !